The WRIA 8 Technical Committee will use this information in 2016 to develop monitoring and research priorities for the WRIA 8 Ten-Year Plan Update. Locks need repair. 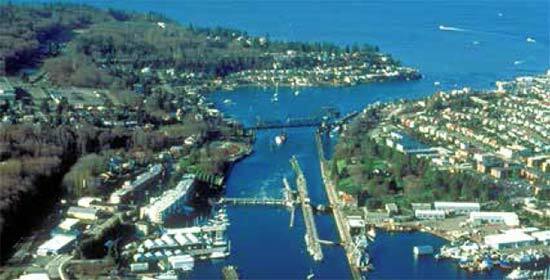 Major repairs are needed to the 100-year-old Hiram M. Chittenden (Ballard) Locks (pdf) to ensure the safe passage of adult and juvenile salmon into and out of the watershed. Failure of key infrastructure at the Locks would have significant economic and environmental consequences for the entire region. Funding for this federal facility has been limited.